Minsk, Belarus, 23-May-2015: Garden Sculpture From Grass - Woman.. Stock Photo, Picture And Royalty Free Image. Image 47026344. 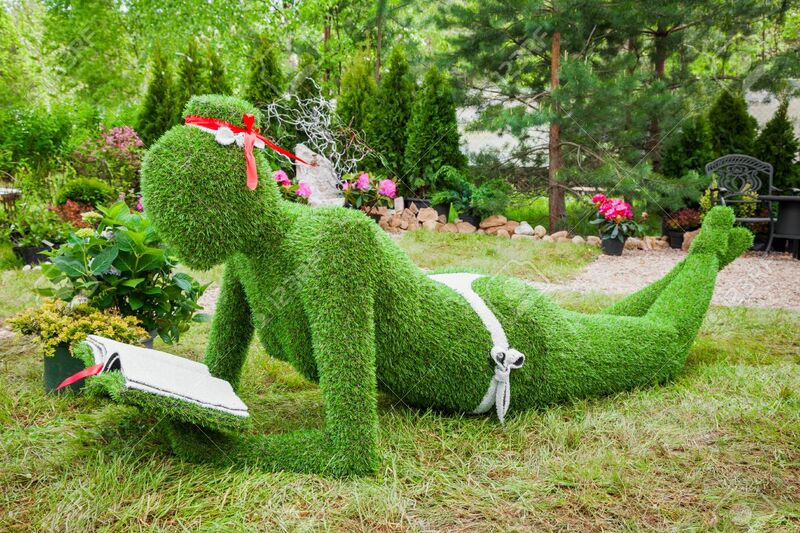 Stock Photo - Minsk, Belarus, 23-May-2015: Garden Sculpture from grass - woman with book on holiday in nursery "Red maple". Minsk. Belarus. Minsk, Belarus, 23-May-2015: Garden Sculpture from grass - woman with book on holiday in nursery "Red maple". Minsk. Belarus.